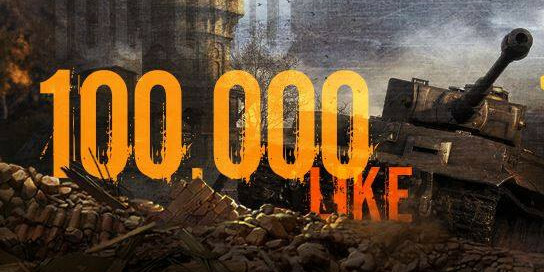 Our World of Tanks team, WOTInfo has become the biggest World of Tanks-related news and community portal in the region in terms of Facebook followers: the guys have reached 100,000 likes on their Facebook page. 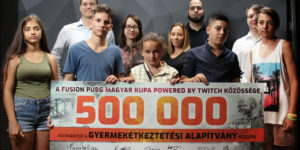 This definitely underlines the constant hard work and love the team has been putting into the World of Tanks community: with constant news, updates, stats, mods, events, tournaments, and the recently started WOTInfo TV, the guys have been producing exciting content for the community on all fronts. 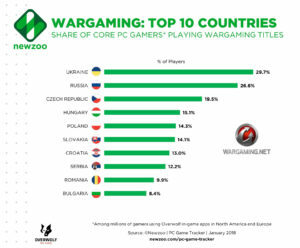 The hard work of the team has had an effect on the overall numbers for the game per country in the region as well. 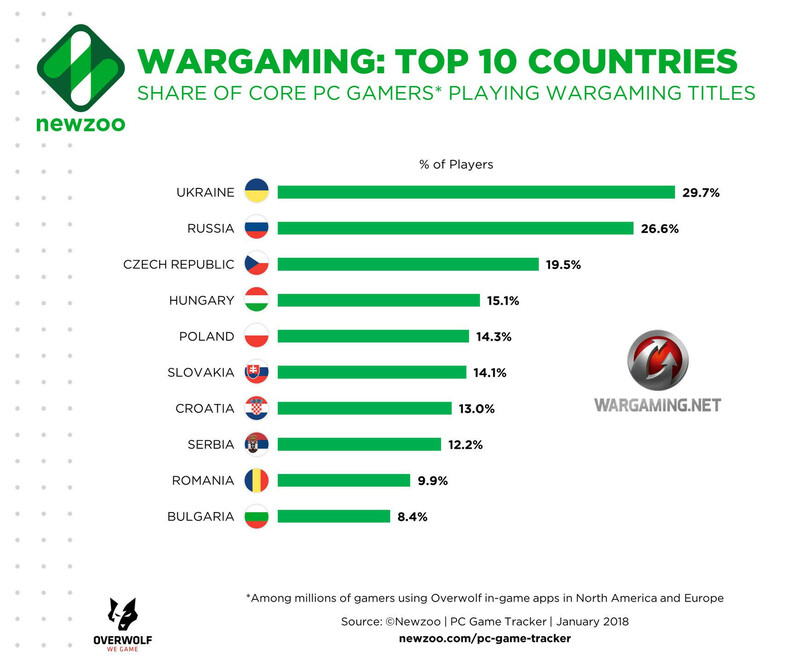 Hungary has become the 4th most active country in the world in terms of core gamers % playing Wargaming titles, according to a recent Newzoo research. 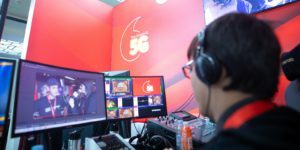 We have big plans with the team going forward. 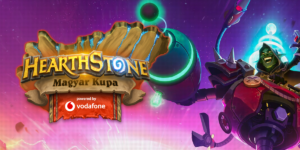 We are looking at utilizing WOTInfo TV more and more with constant weekend cups, the opportunity to play with or against high profile influencers and of course appearing at the biggest events in the region.